It’s important to get your business name in front of your customers in a professional manner as much as possible. Promote your bar, restaurant, or special event by having your design pressed into these custom coasters. 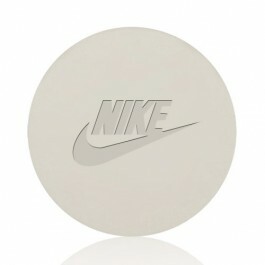 These heavy duty round coasters create a perfect giveaway for any occasion.